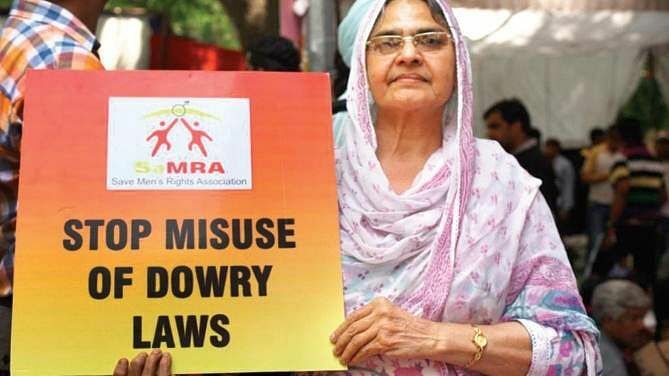 Guidelines were framed on how police should proceed in cases of dowry harassment but the court said the guidelines were not required for the implementation of statutory provision dealing with dowry. 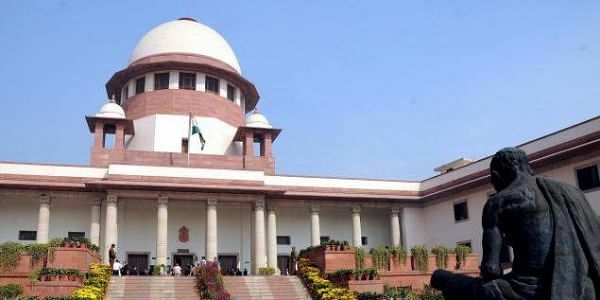 NEW DELHI: Months after a two-judge bench of the Supreme Court formulated guidelines to check misuse of the anti-dowry law (section 498-A of the IPC), a three-judge bench on Wednesday said it will take a relook into the recommendations. The bench said that a court can’t frame guidelines for police investigation of cases of harassment of women for dowry, as that would amount to going beyond the statutory provisions. A bench of Chief Justice Dipak Misra, Justice A M Khanwilkar and Justice D Y Chandrachud hinted at revisiting the July 27 judgment by a bench of Justice A K Goel and Justice U U Lalit that put an end to the practice of automatic arrest in cases of cruelty and dowry-related cases under Section 498-A, which has often been misused to harass innocent family members of husbands named in complaints. The bench had ordered the setting up of committees to scrutinise dowry-related complaints before the police or court acted on them. But on Wednesday the bench observed, “Who are we to decide as to how the police will register an FIR under section 498-A (husband or relative of husband of a woman subjecting her to cruelty) of the IPC. There cannot be any guidelines on FIR registration under section 498-A, and it has to be guided as per the Indian Penal Code and the Code of Criminal Procedure.” The court was hearing pleas filed by two NGOs alleging that the guidelines were hindering the registration of FIRs in such cases.